I haven't had much time for watching movies this month--at least not as many as I usually do. Here are films that I saw, some for the first time and some for the hundredth, that I love and recommend. I loved this! It has some gory points so if you have a weak stomach, watch with caution. The story line was great and the characters were lovable. 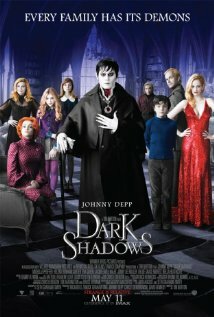 Tim Burton is hit or miss for me, but this one was a hit. 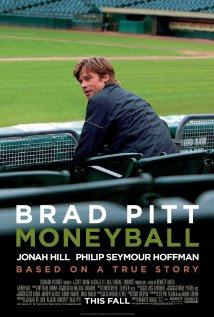 I re-watched this film to get ready for baseball season (Go White Sox!). Although the plot moves slowly at points, I really like this film. 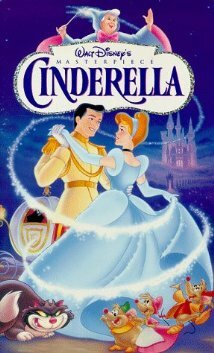 A childhood favorite of mine, Cinderella was randomly on TV when I was flipping through the channels one evening. I hesitate to watch films from my childhood thinking that they won't hold the same magic for me now that I'm an adult. Cinderella was not one of those films. I'm still a sucker for this animated classic. That's it for this month! What have you been watching?